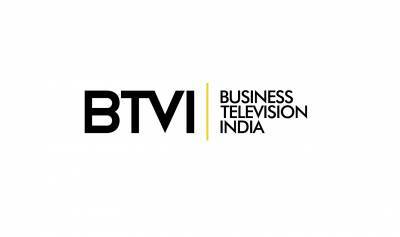 BTVI - Business Television India, India’s Premier English Business News Channel, believes in always bringing relevant content to its viewers. With an eye on fast approaching General elections in 2019 the focus of policy making, politics as well as economics is undergoing a shift. 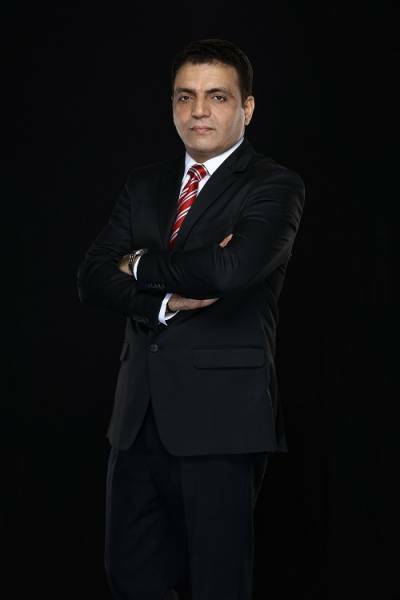 To get deeper insights into these changes, BTVI launched a new show titled ‘RajNiti – Politics & Policy’ which delves deep into the dynamics of politics and the effects of various policies on economics. BTVI’s latest show - “RajNiti – Politics & Policy” airs from Monday through Thursday at 8.00 pm.